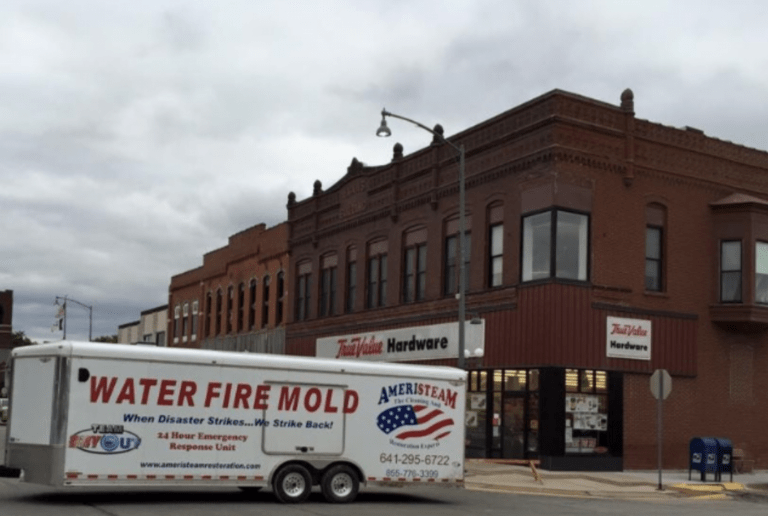 At Ameristeam Restoration, we are locally known for our expertise in dealing with water & fire related damage surrounding the midwestern areas. Fast action by our flood damage specialists makes a big difference in minimizing structural water damage to property. Our water damage experts extract water, and dry, dehumidify, deodorize and disinfect the areas flooded or damaged by water. Crews are available 24/7 to stop damage to walls, ceilings, carpets, and wood floors. Ameristeam will disconnect all electrical equipment and move it to a dry location, remove water from inside the home or building, remove water-damaged materials and ventilate with fans and/or dehumidifiers. Acting quickly can increase the chance of salvaging usable materials, reduce the amount of rust, rot and mold that might develop, and limit the likelihood of structural problems. Immediate Water Removal Flood Damage Clean up by Ameristeam will begin the water damage recovery process. High winds are a primary cause of hurricane-inflicted loss of life and property damage. Wind damage can permeate your structure with unwanted moisture. Straight line winds can damage roofs, landscaping, break windows, and cause other objects and debris to become airborne, causing property damage. 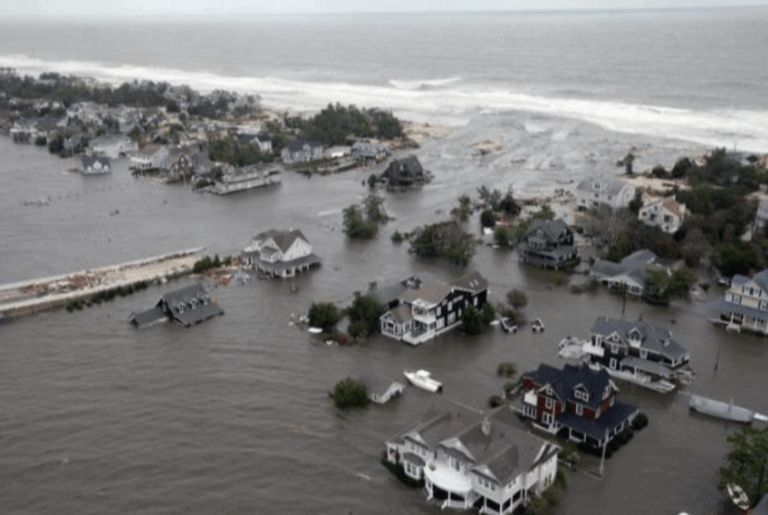 Another cause of damage is the flooding resulting from the coastal storm surge of the ocean and the torrential rains, both of which accompany the storm. Going through a horrific storm like this can be devastating enough then you have to deal with the aftermath. Our trained technicians began working with hurricane victims back in 2005 after Hurricane Katrina hit in New Orleans. Our water damage experts are ready to respond to your emergency needs with a mobile inventory of all necessary equipment to quickly mitigate and restore your property to pre-loss condition. Every year, one out of every five houses has water damage to a certain degree. Commercial, industrial, and retail buildings are damaged nearly as often. The most common source of water loss is a failure within the structure itself, such as a plumbing or appliance breakdown. Once a loss happens, time is of the essence! Water can run rampant, destroying carpeting, cabinetry, trim, furniture, electronics, and anything else it touches. Hiring a certified structural drying company can turn a devastating loss into a minor inconvenience! Ameristeam technicians are trained to minimize the loss as quickly as possible. Fast action by our flood damage specialists makes a big difference in minimizing structural water damage to property. Our water damage experts extract water, and dry, dehumidify, deodorize, and disinfect the areas flooded or damaged by water. Our experts are available 24/7 to stop damage to walls, ceilings, carpets, and wood floors. Acting quickly can increase the chance of salvaging usable materials, reduce the amount of mold that might develop, and limit the likelihood of structural problems. Ameristeam is dedicated to providing the best quality service to our clients. All of our technicians are fully trained through the IICRC and adhere to the highest standards of customer service and technical ability. 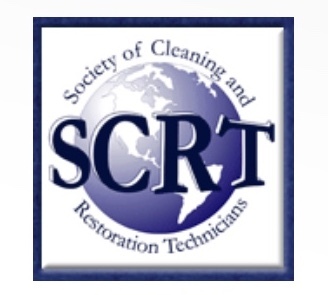 The IICRC S500 guidelines are nationally recognized standards for water and mold mitigation in the restoration industry. From tropical storms, hurricanes, tornadoes and other natural disasters, Ameristeam Cleaning & Restoration, Inc. is ready to respond to your emergency needs with a mobile inventory of all necessary equipment and has the experience to respond to damage from any form of wind that your property may encounter. 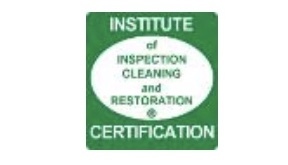 Our certified technicians are ready to quickly mitigate and restore your property to pre-loss conditions. Exposure to Sewage and Biogreel Contaminants poses serious health consequences. Failure to remove sewage will result in a dangerous environment. Our sewer damage removal service is designed to safely and effectively remove bio hazardous substances and dispose of them properly according to the health regulations. Armed with the necessary safety equipment and sanitizing products, our sewage service technicians turn unsafe structures into clean, safe homes and offices. Immediate Sewage Removal by Ameristeam will begin the sewage damage recovery process. We conduct regular in-depth research on new products and technologies, and then perform extensive evaluation and testing before using them in the marketplace. No matter how severe the damage, it’s in the owner’s best interest to employ a professional restoration contractor to carry out the restoration process. 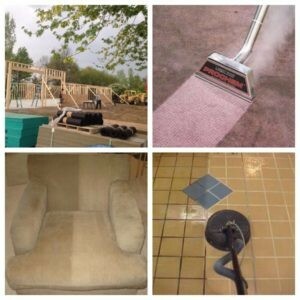 Insufficient techniques and incomplete drying by unqualified contractors can potentially cause ongoing damage after the treatment and may result in more cost to the owner. Don’t wait to get help! 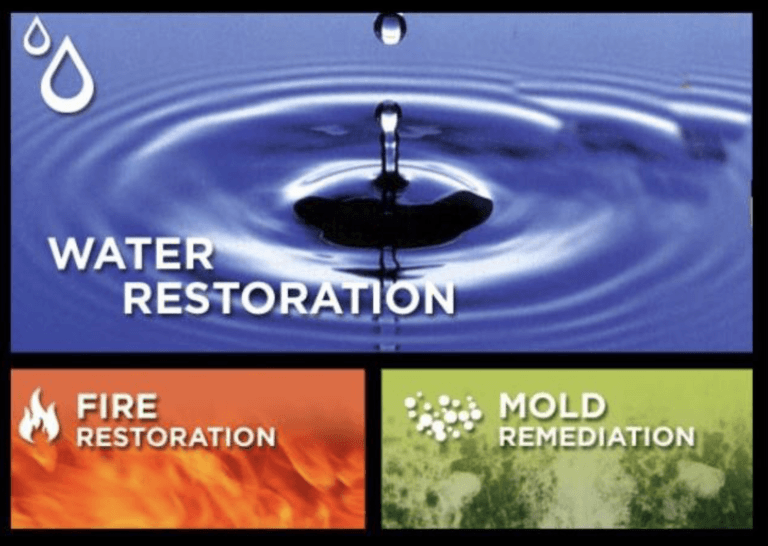 Call Ameristeam today for professional Flood/Water Damage Restoration. No job is too small or too large for our trained team of experts. 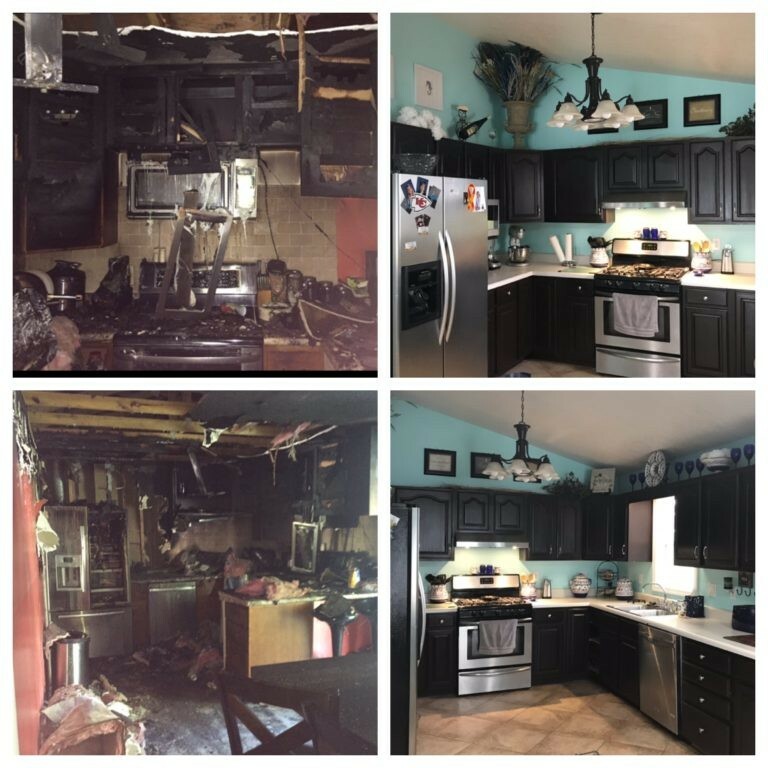 Fire Damage Restoration Companies are usually the first responders following significant damage to a home from floods and fires, water damage, sew- age backup and other major events. The job of a restoration company is to clean up the mess and to preserve and protect the home and its contents so that further damage will not occur. Storm Damage Restoration. We say that a storm generally involves violent winds, usually accompanied by rain, hail or snow. However, there can be circumstances where storm damage is caused to property without high winds occurring. Mold Remediation. 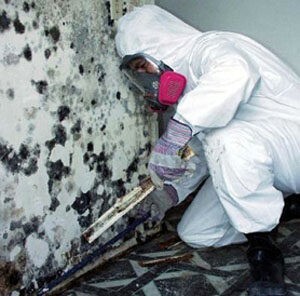 Mold remediation and mold assessment are tools used to by the mold remediation industry as a process or protocol that includes identifying mold and the hazard they causes that will lead to mold infestation. Mold remediation is the term typically used in describing the identifying and removal of the mold spores and mold in a particular area or zone of your home or business. Sewage Cleanup. Sewage (or domestic wastewater or municipal wastewater) is a type of wastewater that is produced by a community of people. It is characterized by volume or rate of flow, physical condition, chemical and toxic constituents, and its bacteriologic status (which organisms it contains and in what quantities). Odor Removal. Odors coming from fire and smoke damage, water and mold damage, sewage and biological sources are an unnoticeable risk that can disrupt your life and your health. In specific, smoke and odor particles continue to be air-borne lots of days after a fire has stopped. Whatever the root of the problem, we have the professional items, systems and specialized equipment to remove a vast array of odors so you can breathe freely again. Commercial Storm Damage. A storm is any disturbed state of an environment or in an astronomical body’s atmosphere especially affecting its surface, and strongly implying severe weather. It may be marked by significant disruptions to normal conditions such as strong wind, tornadoes, hail, thunder and lightning (a thunderstorm), heavy precipitation (snowstorm, rainstorm), heavy freezing rain (ice storm), strong winds (tropical cyclone, windstorm), or wind transporting some substance through the atmosphere as in a dust storm, blizzard, sandstorm, etc. Commercial Restoration Services. Your commercial property is always at risk of being damaged by natural components. If your company gets struck by a catastrophe, you’ll require a commercial remediation business with real-world experience and the resources to return your residential or commercial property to its typical state. Commercial Water Restoration. Water damage mitigation is the procedure of repairing whatever damage has been triggered by excessive moisture. A little patch of mold triggered by excessive wetness is something that can be reduced rather easily. A collapsing structure that has actually suffered years of water damage can be a massive task. Mold is often a common fungus infection found interior and outside the house, almost just about everywhere, year spherical. Mold grows best with warm, humid environments as well as multiplies because microscopic spores. It travels throughout the air, attaching to set ups like drywall, flooring along with materials within a home. Once you will need hold, mold in a house can certainly multiply speedily in large humidity area like cellars, bathrooms and crawlspaces. is the organization and management of the resources and responsibilities for dealing with all humanitarian aspects of emergencies (preparedness, response, mitigation, and recovery). The aim is to reduce the harmful effects of all hazards, including disasters. Smoke Damage Restoration. Smoke from oxygen-deprived fires contains a significant concentration of compounds that are flammable. A cloud of smoke, in contact with atmospheric oxygen, therefore has the potential of being ignited – either by another open flame in the area, or by its own temperature. This leads to effects like backdraft and flashover. Smoke inhalation is also a danger of smoke that can cause serious injury and death.